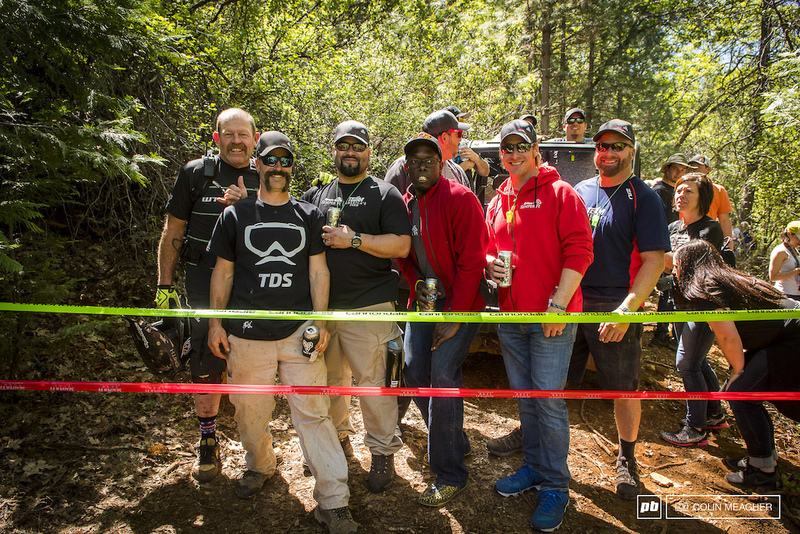 Team Semper Fi with Mark Weir and Ron Sanchez. These are a crew that's been there and done that. Many have PTSD or traumatic physical injuries. But coming to the TDS and being just another racer or just another fan? Priceless. Plus it allowed them to preview trails that they'd be taking riding clinics on the week following the TDS.